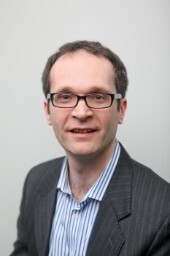 Russell McKenna is Head of Group for Renewable Energy and Energy Efficiency at the Chair of Energy Economics, Karlsruhe Institute for Technology (KIT), Germany. 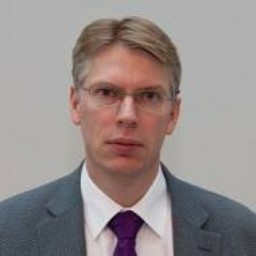 He holds a Master’s Degree in Aerospace Engineering with German from the University of Bath, UK, where he subsequently obtained his PhD in the field of Industrial Energy Efficiency in 2009. His research is focused on decentralised low-carbon energy systems, especially on the synergies between energy vectors, assessing potentials for low carbon technologies, and in “autonomous energy systems”. His work combines methods from economics and engineering, often in simulating and optimizing energy system models.